Welcome to the Seton Centre Website! Ernest Thompson Seton was a world-renowned artist and naturalist who spent much of his time between 1882-1892 in the Carberry and North Cypress area. He often referred to his time here as the “Golden Years” of his life and it inspired many of his later works. 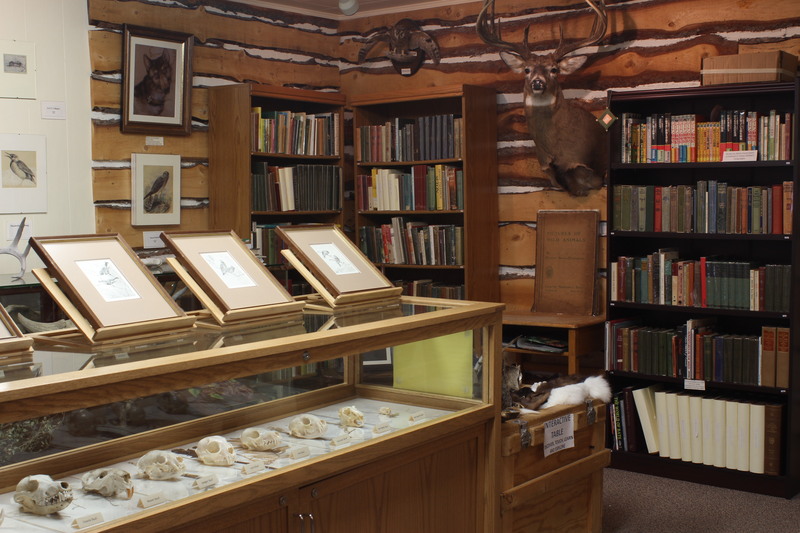 Housed in one of Carberry’s many heritage buildings, the Seton Centre is a small museum, art gallery and gift shop dedicated to the life and works of Ernest Thompson Seton. We have recently finished building a new addition and are very excited about the new opportunities it represents. Use the links above to navigate throughout our site. Information about photos can be found by resting your mouse over them for a few moments. If you need to contact us for any reason or wish to report a technical problem, please use the information listed on the Contact Us page. 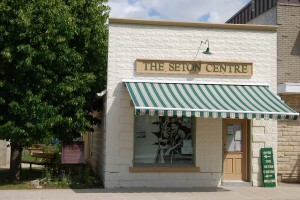 The Seton Centre building is open for the summer! Stop by for a tour from our interpreters.